This XP Psiphon free unlimited internet trick is for Globe Philippines users. 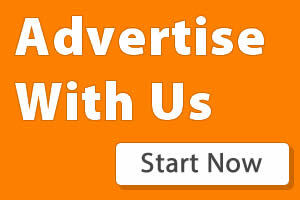 This trick works on Android, iOS, PC and other device platform with ease. Before i proceed, i have to let you know that this trick wasn't created by me but instead, a Globe shared the trick to me top publish. I haven't tested the trick and doesn't know how it works. You guys are to confirm it. Ok back to the post. This trick is very easy to configure to get it working. 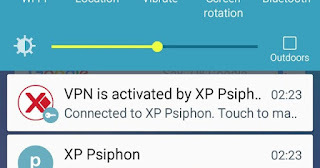 We made use of XP Psiphon during this post but users can choose any tunneling app of their choice and make use of it. Click here to like our Telegram channel for more free internet tricks and tutorials. 2. Install the app and then open. 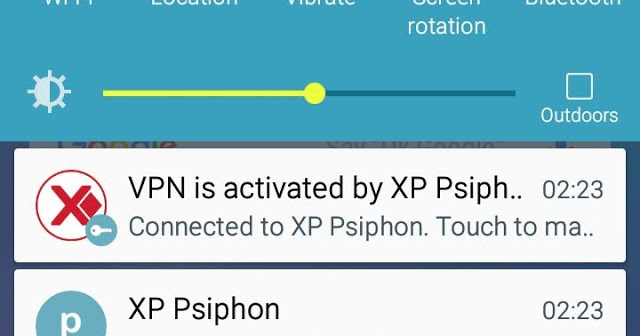 We will be making use of XP Psiphon in this post. 6. Return back and then connect. When it eventually connects, minimize your app and then enjoy free unlimited Internet access. Note: This post is for EDUCACATIONAL purpose only! You are responsible for your action and use of it. Techfoe only drop such to alert ISPs of their vulnerabilities. Globe free unlimited internet trick, Psiphon cellc 2018 july trick for SA, MTN and Airtel free net access 2018. Globe unlimited internet trick, AnonyTun Zambia free internet trick July 2018.